Stories about the negative impact of air pollution on the body have become all too common, and people are listening. In fact, in many areas of the world, parents and their children are donning masks to protect themselves from these toxins and calling upon their representatives to take action. Now researchers say that air pollution attacks more than your body—it is assaulting intelligence as well. According to a team of scientists in China, chronic exposure to air pollution has a big impact on our brain. More specifically, it is associated with a significant decline in test scores for math and language equivalent to losing one year’s worth of education. Although the four-year study took place in a country where the air quality is among the most dangerous in the world, the findings are relevant nearly everywhere around the world. That’s because less than 10 percent of the planet’s population has access to air that is not harmful to breathe. The authors evaluated information from 20,000 people of all ages. Overall, they found that prolonged exposure to polluted air causes a decline in cognitive functioning that gets worse as people age. The effects were most evident among men and the less educated. Damage appeared to be more severe on a person’s verbal abilities, which may mean the pollutants have a stronger impact on areas of the brain responsible for verbal skills. Air pollution also increases the risk of degenerative conditions, such as dementia and “likely imposes substantial health and economic costs.” This makes sense because health care costs tend to be greater as individuals age, and so elderly adults are poised to suffer the most from air pollution. In another study published about two months previously, investigators at the University of California reported in a review on the “recent evidence supporting exposure to air pollution as a risk for cognitive decline in all ages and AD [Alzheimer’s disease] at later lifetime.” There is mounting evidence that the impact of pollution on the brain and cognitive health is a significant concern. The World Health Organization has estimated that the combination of poor air quality from both indoor and outdoor pollutants is the cause of about 7 million premature deaths around the world every year. Those deaths come from respiratory diseases, heart disease, stroke, lung cancer, and chronic obstructive pulmonary disease. 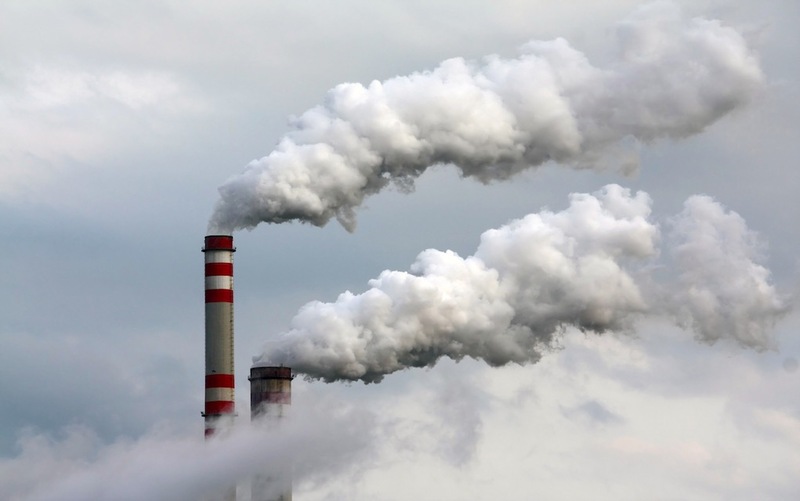 In fact, 24 percent of all stroke deaths are attributed to air pollution. Air pollution is often invisible, but that doesn’t mean what we can’t see can’t hurt us. Dangerous particles in our air are having a negative effect on our bodies and our ability to think and learn. This finding is also one more reason why we all need to work to keep our Earth home clean and healthy.